ALMOST EVERYTHING IS RECYCLABLE! Everyone can help Humber reduce our waste and divert material from landfills. 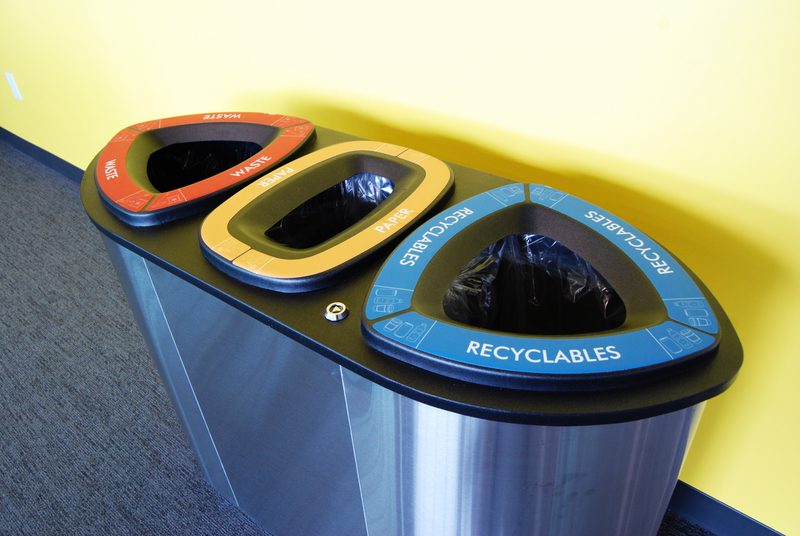 Please use campus recycling bins to sort your waste. If you have any questions or can't find information about something to recycle on the website, please contact us. Donations of all useable products such as machinery and equipment, refurbished PC's, etc.